At Atlanta Eye Care, selecting your lenses and frames is a personal choice. Our professional opticians are formally trained in the field of optometry. Based on your individual prescription, they provide eyeglass frames, lenses, and contact lenses following a medical fitting with your optometrist. Opticians obtain their license through a rigorous course of study consisting of optics and design to perfect fittings for vision enhancement. We pride ourselves on providing exceptional comprehensive eye care, including the careful fitting process taken with each exam. We exclusively hire experienced opticians who are formally trained and licensed. Our opticians not only consult on the frame, and lens selection for individual needs, but will also perform professional adjustments upon receiving the finished glasses to complete a fitting. You would never leave your tailor without trying on your custom made suit; why would you ever walk out without trying on your custom glasses? A wide variety of today’s most popular styles and lens options are available and can be tailored to suit not only your vision needs but also your fashion preferences. Highlight your features, play with color, and augment vision for different functions such as reading and playing sports. With all the choices available, the experience can be daunting without the right guidance. Our team of experts can assist you in making the right choices and ensure that you will be completely satisfied with your eyeglasses or sunglasses. 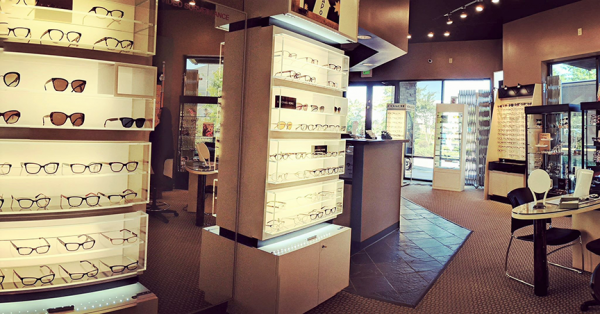 Our Optical Boutique offers the convenience of one-stop shopping at both of our locations. Once you have had your eyes examined, you can have your prescription filled to the exact specification without leaving the office. We offer the latest lens technology, and you will find our wide selection of high quality and fashionable frames will suit even the most meticulous taste. If you are a sports enthusiast, we have the frames to keep you safe and in the game. Love being out in the sun? All of our frames can be made into sunglasses. We offer all of the designer frames but can please the budget minded as well. After you have made your selection, we will accurately fill your prescription using the highest quality materials. 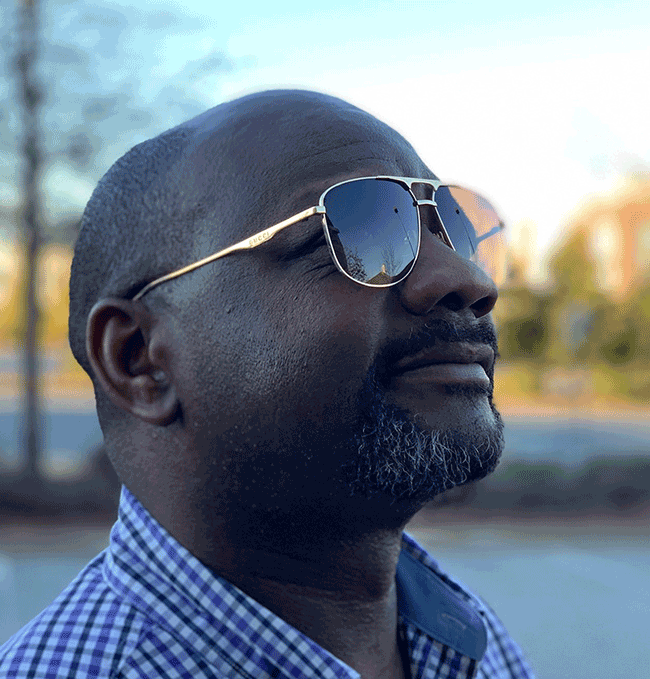 Whether you have worn glasses for a lifetime or this is your very first eye-wear purchase, Atlanta Eye Care can give you “one of a kind” service, selection, and quality. Thousands of designer styles all customized for your face and prescription. Stop in and have them adjusted any time. We are happy to see our customers and answer any questions they may have. Make an appointment at one of our convenient locations in Alpharetta, GA, to get your eyes examined and select new glasses in our optical boutique. No matter what your vision-related issues are, it is crucial to have a skilled, caring, and trusted health care provider. If you live in Alpharetta, Roswell, Johns Creek, Milton or surrounding areas, please schedule an appointment for an annual eye exam or help with a variety of vision-related issues. For Alpharetta Eye Clinic call 770.475.1777 or Windward Eye Care 678.393.2025.